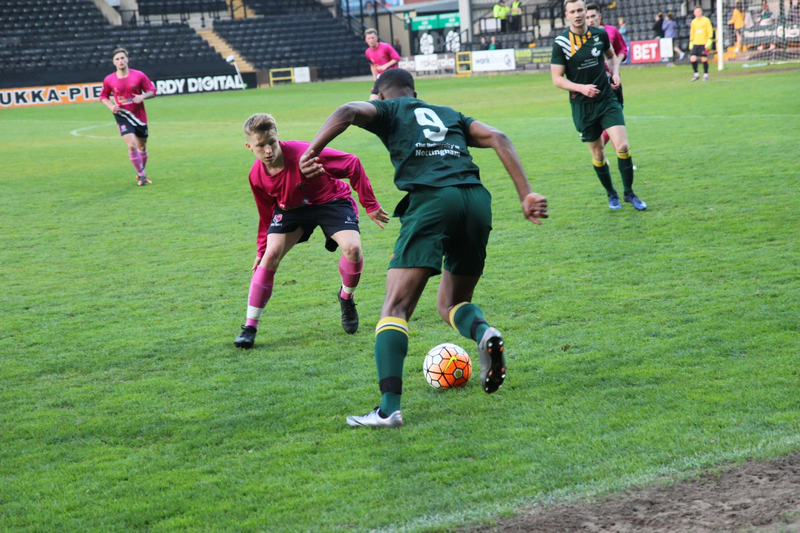 Trent Army to enter series with 1-0 lead as Uni of Nottingham forfeit Men’s football game, after news that action at Meadow Lane will take place behind closed doors. Numerous changes have been made to the Varsity series this year, with the most major announcement regarding football coming from the University of Nottingham’s Student Union. This year, general admission tickets to watch Varsity football at Meadow Lane were made unavailable as changes to this years series were finalised. However, the most recent announcement established that whilst the Women’s Clubs have decided to play the fixture behind closed doors, UoN Men’s Football Club ‘respectfully declined’ to play the fixture. As a consequence, the Men’s game has been considered to be a forfeit and Trent Army will march into the 2018 series with a 1-0 lead. The changes were made following concerns regarding behaviour of the players and spectators during certain fixtures in Varsity 2017. The behaviour subsequently caused ‘significant risk’ to the safety of everyone involved – and the future of the Varsity series. Such significant risk peaked a few years ago during the Varsity 2015 football fixture, which saw fans storm the pitch as Trent won the game – the four pitch-side stewards failing to prevent fans from entering the pitch before the final whistle blew. A behavioural management plan was introduced in 2016 to tackle and mitigate any risk during events, and whilst a review of the 2017 series saw a decrease in incidents, measures were enacted this year to quash those that remained. “Varsity is the pinnacle of many student’s sporting experiences whilst at university. We welcome the competitive nature of the Varsity Series and it is a fantastic experience for the teams and spectators taking part. “All players and spectators are expected to abide by the Varsity Oath which demands individuals to uphold the true spirit of sportsmanship, respect for our opponents, the facilities and communities in which the competition takes place. “These were some of the most difficult decisions I have had to make during my time in office; however I am clear these changes are necessary if we wish the Varsity Series to continue in a safe and enjoyable manner. “We have seen a number of varsity series across the country be cancelled due to poor behaviour, and whilst as a committee we have had very robust measures in place for a number of years, poor behaviour by a minority of individuals has persisted at particular events. “As a student body we need to take a stand against antisocial behaviour to ensure the actions of a minority does not lead to the discontinuation of our incredible series. Ice Hockey will be a dry event, thus no alcohol will be available for purchase at the Motorpoint Arena. Alcohol will be on sale at Basketball, but drinks will not be allowed courtside. A ‘strict behaviour policy’ will also be in place for those spectating from courtside. During Ice Hockey and Basketball, Block 10 in the seating area will not be allocated to NTU or UoN. Increased security checks will also be in place across a number of events, this includes bag checks. 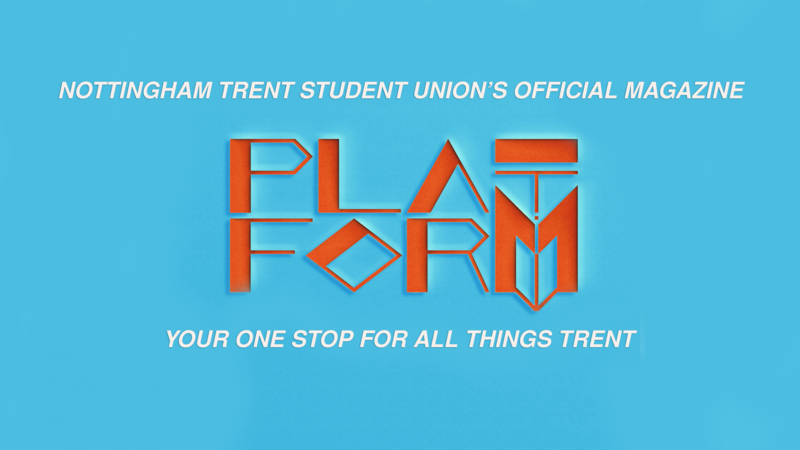 Platform have reached out to NTU Football’s President, Ed Hodgson, for comment.